This picture is from my wedding in 2011. Though the Hindu Bengali wedding is full of such beautiful moments, this particular scene is a personal favorite. I feel that this frame depicts one of the most poignant moments of my marriage. For me, it signifies that two souls united by the threads of love, trust, and understanding have chosen to walk together in this new phase of life. 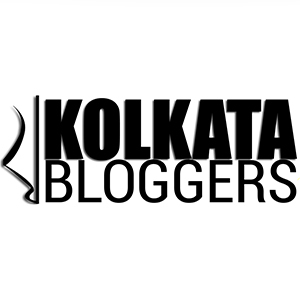 If you want to read more about Bengali weddings, you can read my personalized post here. This post is part of the Tuesday Photo Challenge on the theme ‘Scene’ this week. Before it became together, forever! The first time that I met T, I was coming out of my chemistry tuition classes. A lean fellow then, he looked way more arrogant than his seventeen years. Our twelfth board exams were due to begin in three months and he joined my tuition batch for joint entrance examinations. I had already lost my heart to chemistry and the only reason I was part of that group was that I wanted to pursue higher studies in the subject from a premier institute. I don’t remember ever interacting with him while he always nurtured an irritation towards me for consistently topping the class tests. I got through my dream college in Kolkata for pursuing Chemistry Hons. He got through the most coveted medical college there for pursuing M.B.B.S. The funny co-incidence was that our colleges were adjacent. The day we went to bid adieu to our Professor was the only time we spoke wishing each other luck for the future. 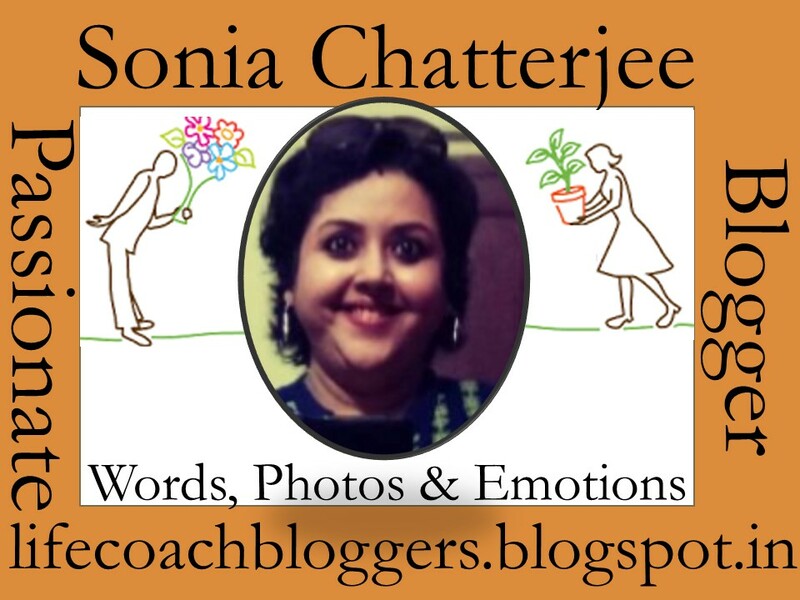 Author Sonia ChatterjeePosted on January 18, 2018 April 3, 2019 Categories PersonalTags Friendship, life, Love, Marriage, Memories, partners for life, Personal, Wedding20 Comments on Before it became together, forever!